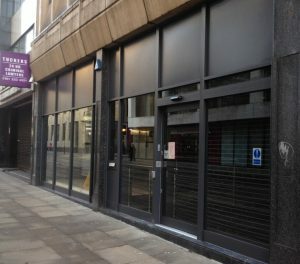 Looking for Shop Front Doors in Manchester? Shop fronts can be designed in many different ways. Some decide to have roller shutters as their shop front and others prefer aluminium shop fronts. 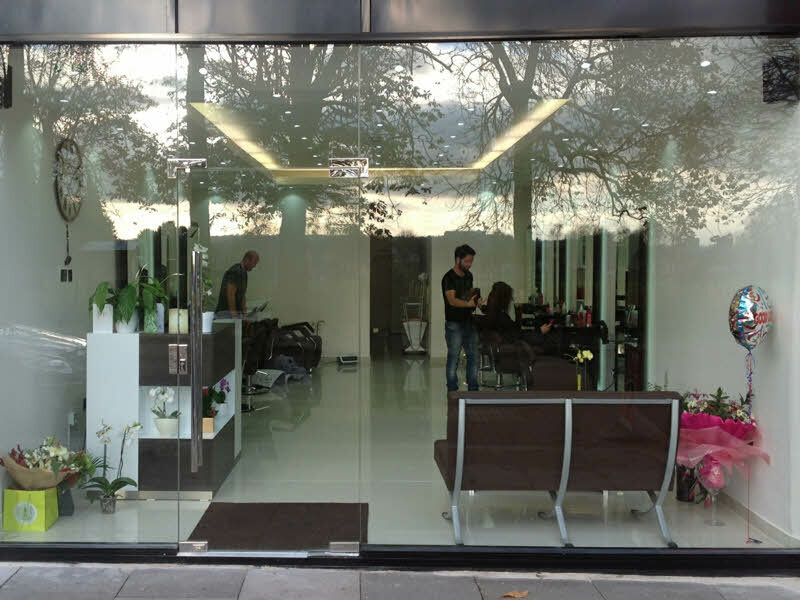 We, Lancashire Shop Fronts, are a Shop Front Company in Manchester, providing various styles of Shop Fronts in Manchester and giving customer satisfaction, most important. 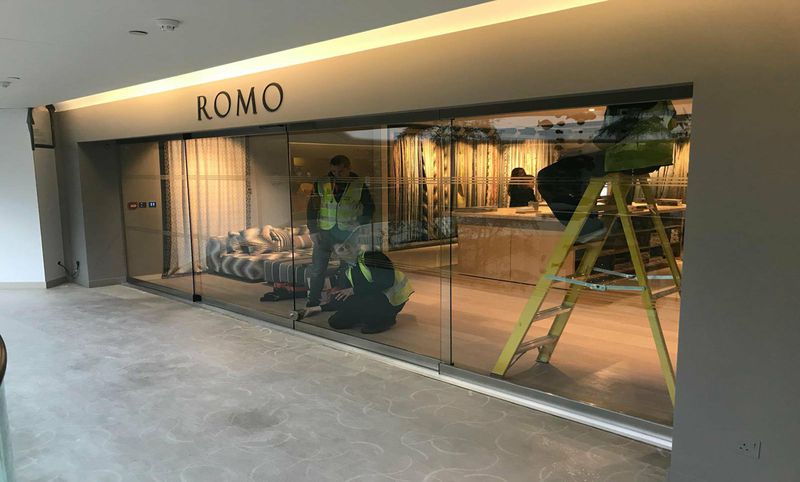 For any kind of businesses, the front of the shop should always have an attractive appearance, which is particularly important in retail, as it needs to attract customers. We provide top quality shop fronts in a range of different designs to make your shop front look the best. Over the years, we have carried out a variety of installations of Shop Fronts in Manchester. 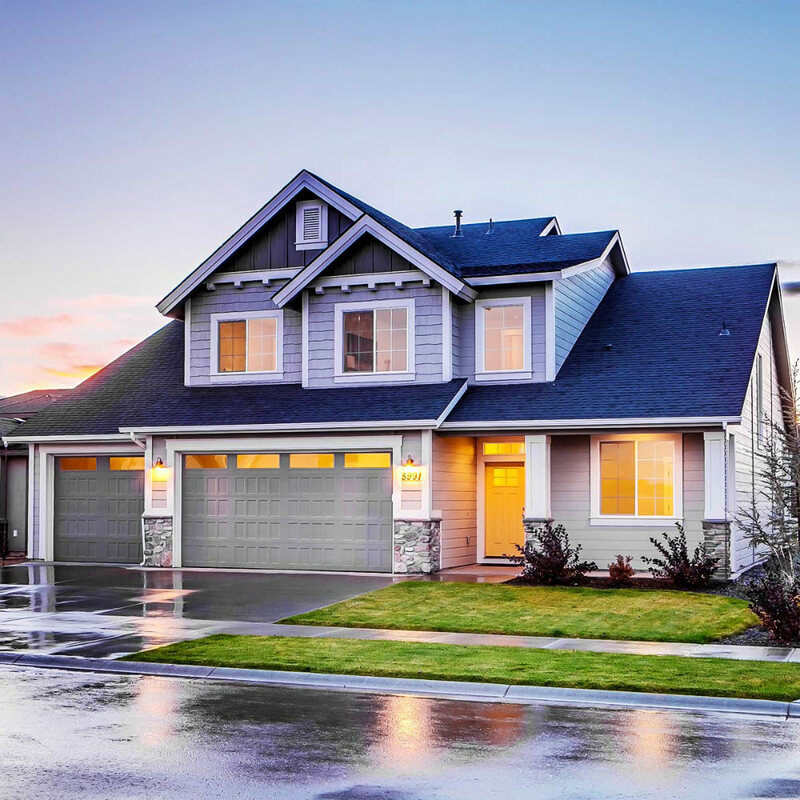 Our only aim is to make certain that our client is happy which is why we offer shopfront services that are to be at the top standard. 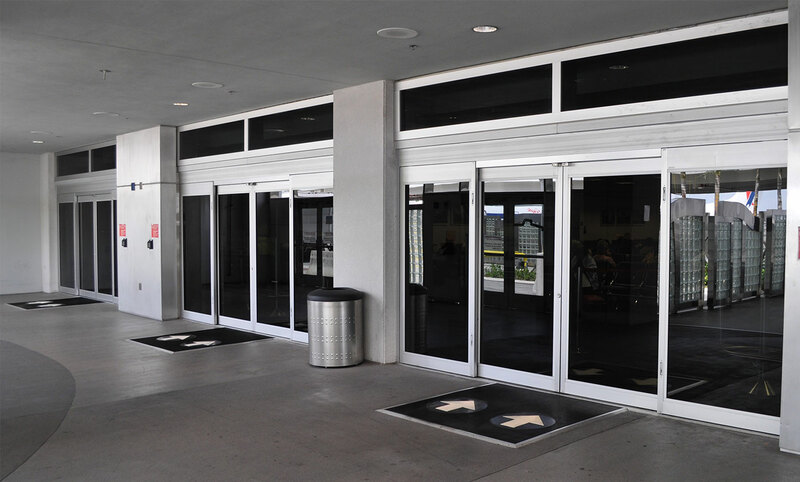 Automatic Entrance Doors are also one of the best kind of Shop Front Doors in Manchester, and we, at Lancashire Shop Fronts, are offering good quality Shop Front Doors in Manchester. I would also add that we are never knowingly beaten on price for a similar quality product, so please feel free to talk to me if you think you have received a lower quote from someone else.